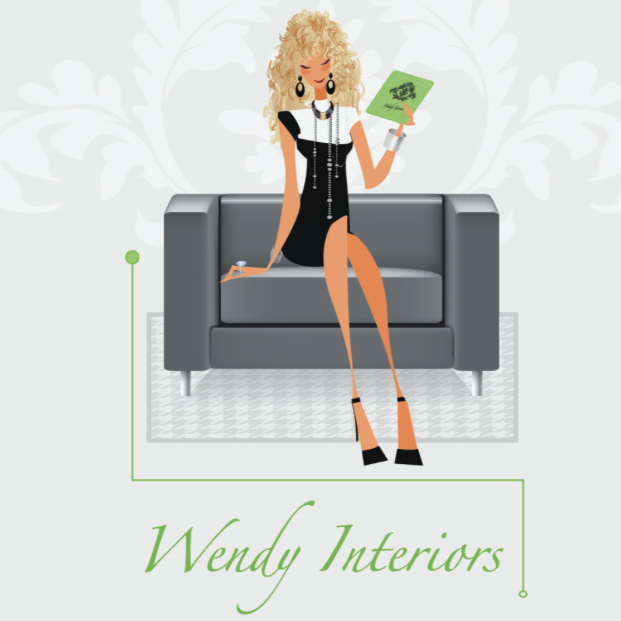 Wendy Lepkoff, award winning interior designer and owner of an interior design firm, Wendy Interiors Inc., knows how to infuse your home decor design with your unique taste and personality. This full-service interior design studio offers design consultation, space planning, custom furniture design and space renovations, effectively transforming your home’s interior into a space that matches your vision and achieves your dream. With more 20 years of experience, you can count on Wendy’s expertise to finalize your design plans with confidence, beauty and style. Wendy has won many prestigious awards including Best Design Studio 2018, Best New York Designer 2017, Best of LI 2016 & 2015, IDS designer of the Year and has appeared on George to the Rescue, Live It Up! with Donna Drake and Hero's on LI. and featured in House Magazine, Lux Magazine and LI Newsday.